Last week we discussed the 4 simple steps to planning a custom staircase. Whether you choose to order a custom round staircase or a straight stair, it can be difficult to narrow down a selection. With endless styles and a variety of beautiful finishes, our team can create the perfect custom stairs to bring your unique vision to life. 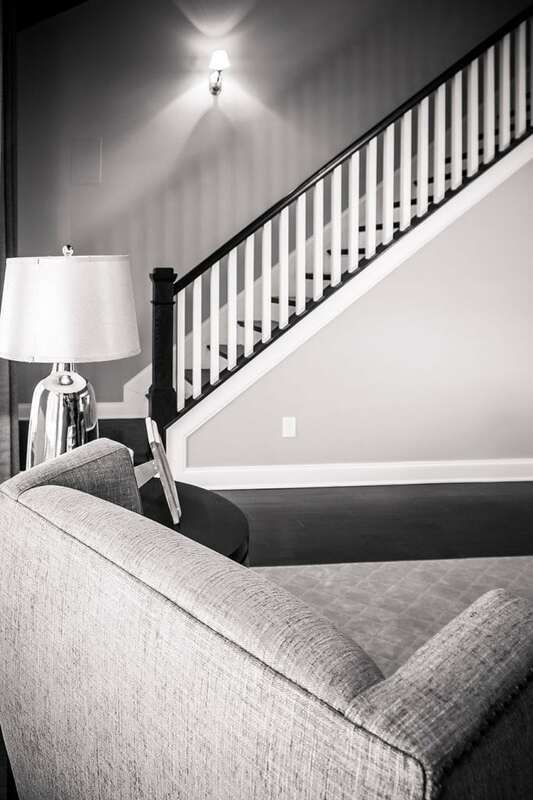 This week we take a closer look at the features of our most popular custom stair design styles. 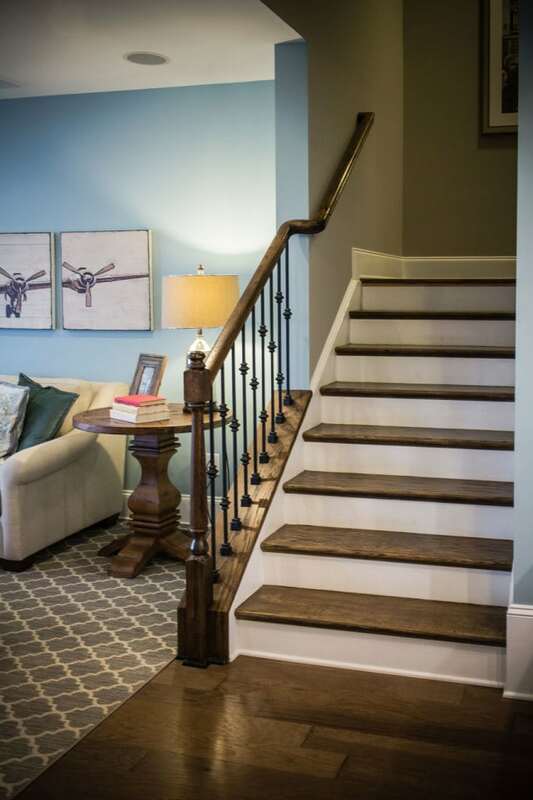 Traditional staircase designs are a popular choice for those seeking a classic style. 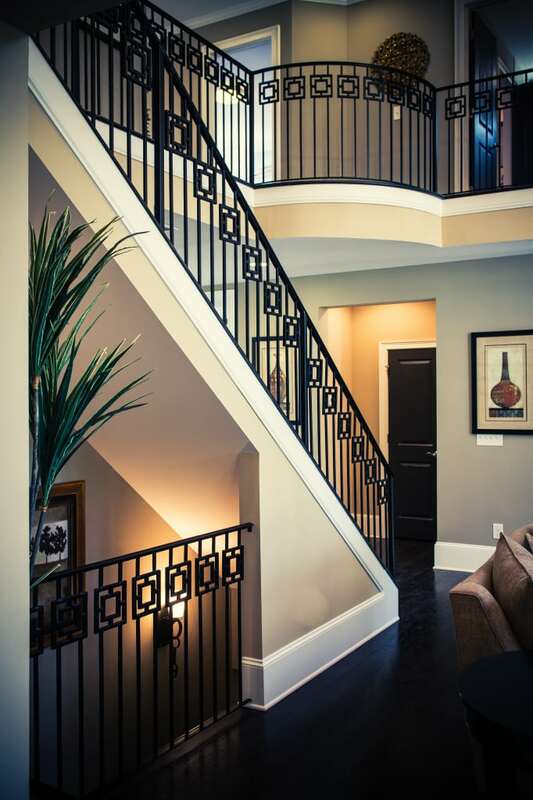 Available in both wood and metal, traditional stair designs offer versatility and elegance. Leveraging complex skill and technique, our team designs beautiful modern staircases that exude the minimalistic aesthetic that modern design demands. 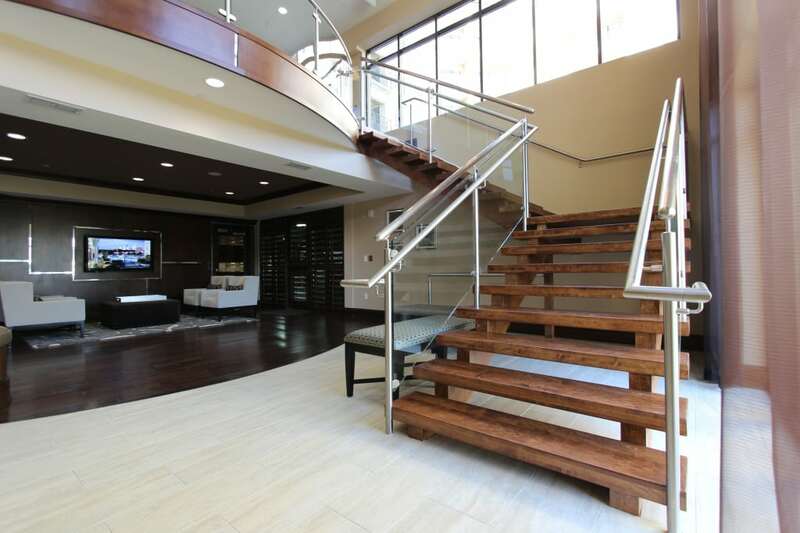 Ornamental metal takes custom staircase handrail design to the next level. Designed by an industry-leading team and constructed by skilled artisan welders, hand forged handrail systems are a true work of art. Visit our curved stairs and straight stairs project galleries for additional details and pictures of our exquisite projects. From inspiration to installation our team is committed to designing and building the highest quality custom staircases. Our reputation speaks for itself and client satisfaction is our highest priority. 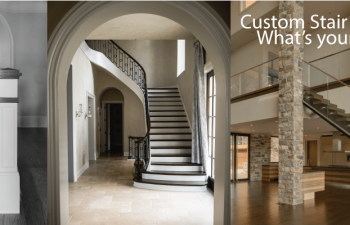 Contact us today to discuss your next custom stairs project.